In 1952, the late Toufic Assaf along with his brothers Youssef, Salim and Anis introduced Pepsi-Cola to the Lebanese market through SMLC, which is the bottling company they founded. SMLC-Societe Moderne Libanaise pour le Commerce- is the first Pepsi franchisee and bottler in the Levant. 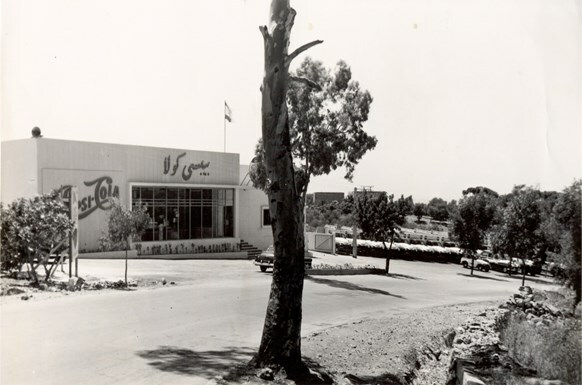 The company started its operation in the Hazmieh plant and over the years, the company grew its line of products to include Mirinda, 7up and a number of other brands; as well SMLC added a major production facility in the Choueifat industrial zone in the 1980s. The company has known considerable success and has grown significantly in over 60 years of operation. 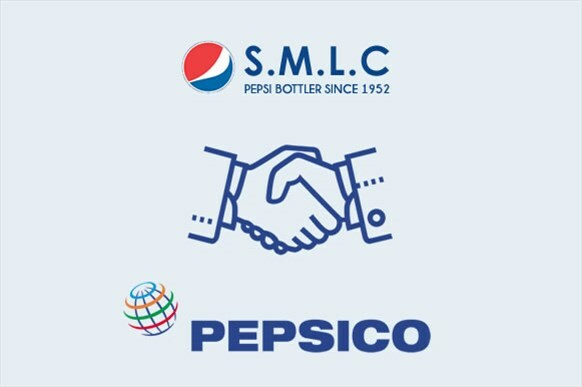 In 2001, SMLC made a strategic alliance with PepsiCo which enlarged the shareholders’ base of SMLC, with the majority of the SMLC shares remaining with the Assaf family. This joint venture proved very successful since SMLC grew considerably as a company; and has expanded both in its portfolio of products and geographically. Since 2001, a number of brands were gradually added to SMLC’s portfolio, these include: Tropicana, Mr.Juicy, Lipton Ice Tea, Gatorade, AMP, H2Oh! , and Aquafina mineral water. SMLC also entered the snacks market through the distribution of Quaker Oats. Today, SMLC has the highest carbonated soft drinks market share in the world, and has been a member of Pepsi Chairman’s Club since its inception. That club consists of the Pepsi Bottling operations which have more than 80% market share in their territory.